A strong start for equity crowdfunding platforms reflects a genuine appetite to support inspirational NZ businesses. It’s important that these companies get more than just support in the form of capital but also with value and market growth strategies. Fifteen young firms have raised a total of $8.7 million through three equity crowdfunding platforms since the low-strings fund-raising mechanism got the green light from regulators last year. 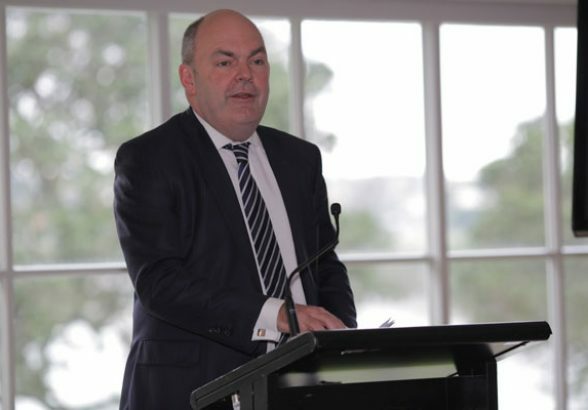 The sum may be small compared to the $55m that well-heeled “angel investors” pumped into high-growth businesses last year and to the $4.7b bigger businesses raised through the NZX stock exchange in 2014. 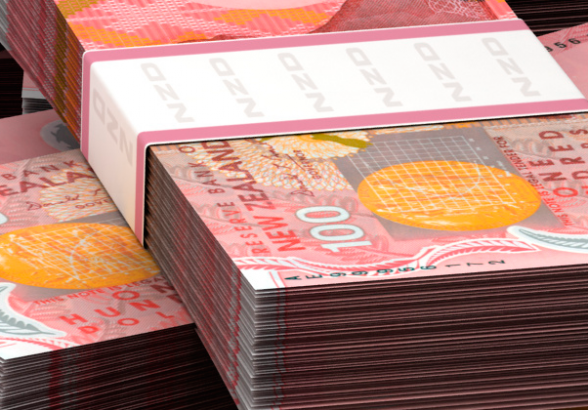 It looks even tinier when compared with the current value of bank loans to businesses, which stood at $80b in April, according to the Reserve Bank. But Chapman Tripp corporate lawyer Bradley Kidd says the start is encouraging. 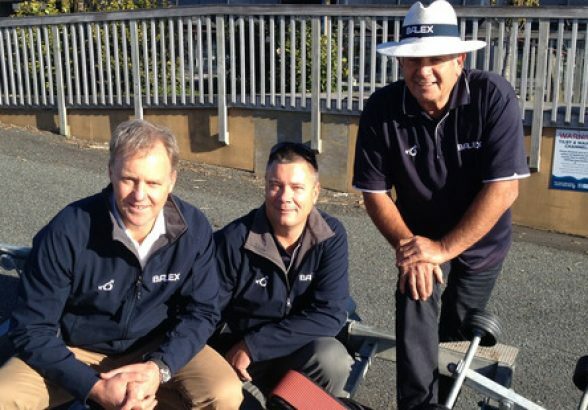 Equity crowd funding closes another deal in NZ. 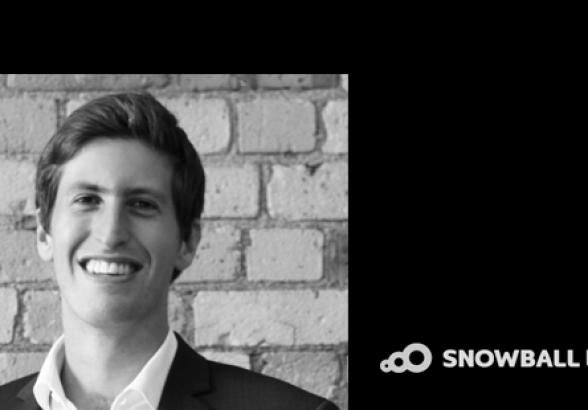 Equitise, together with PledgeMe and Snowball have now raised $8m for their ventures. It was clear at the recent Angel Capital Assn conference in San Diego that these platforms are bringing valuable additional funding into the early stage funding market. We need to be sure we keep reminding those taking part of the risk inherent in these investments. 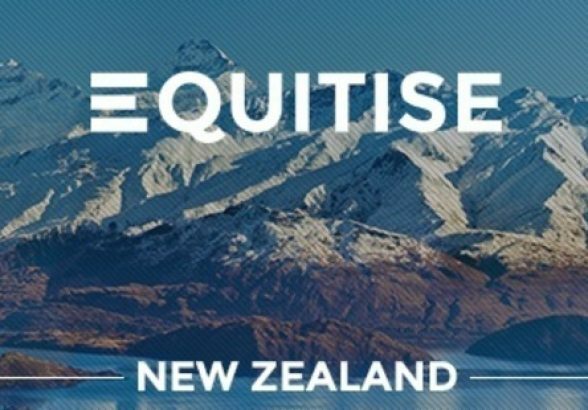 Equity crowd-funding platform Equitise has closed its first campaign after successfully raising $211,000 for Tourism Radio NZ. The company, which provides location-specific digital travel guide commentary through mobile devices in motor homes and rental cars, says it will use the cash to develop technology, expand its sales force and prepare the business for expansion into Australia. The 30 investors that took part in the crowd-funding campaign, which valued the firm at $1.2 million, now hold a combined stake of 18.2 per cent in Tourism Radio. The company, which had revenue of over $950,000 last year, said the investment would drive future revenue growth of 50 per cent year-on-year. Equitise managing director Jonny Wilkinson said the platform had received a lot of interest from potential issuers since completing its first campaign. “People have obviously seen that out first deal has closed [successfully] and that has provided some certainty and surety in people’s minds,” he said. Equitise gained authorisation to operate from the Financial Markets Authority in December. Wilkinson said Equitise expected to announce its second campaign within the next few weeks. 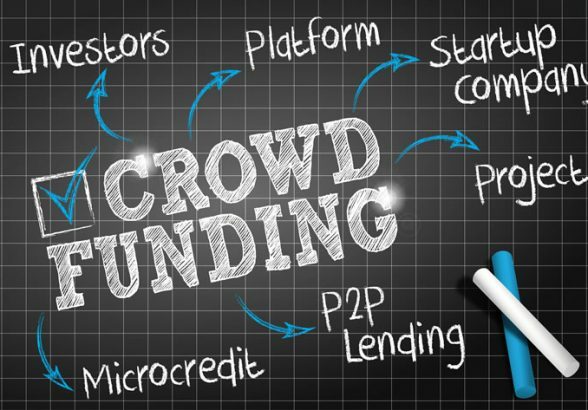 Equity crowd-funding, which became possible in New Zealand last year through a once-in-a-generation overhaul of securities legislation, allows companies to issue shares to the public through online platforms. More than $7 million has been raised by three local equity crowd-funding providers – Snowball Effect, PledgeMe and Equitise – since August.